Radon is a colourless, odourless and tasteless gas that’s radioactive in nature along with being a breakdown component of uranium. As uranium breaks the radon formation starts. It eventually seeps into the soil and gets into our houses via air and also ground water. The breakdown process is quite spontaneous and there isn’t any visible spotting of the gas being present in our surroundings. But it definitely is hazardous for both human and animal health as it always carries some amount of risk and no radon level, high or less, is considered safe. Radon exposure in the longer run affects the lungs and leads to side effects/ symptoms like vomiting, diarrhoea, chest discomfort, headache and difficulty in breathing and swallowing. It’s an invisible and a toxic threat to everyone exposed. According to a study, 95% of the radon travels through the air but some percentage of it also gets into the water and becomes a cause of concern. The water coming to our homes from a reservoir, lake or river is termed as surface water which isn’t a trouble. In this case, maximum radon gas present in the water gets released into the air before getting to our home water pipes and taps. But in the case where people make use of the public supply source that gives out only ground water, everyone is at risk of being exposed to the radon gas. 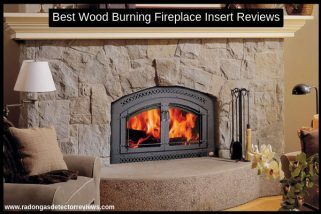 The gas easily gets dissolved in the ground water or well water and escapes into the indoor air after being used in homes. This brings in a lot of health related problems in the longer run. But not only are we vulnerable to the drinking water, inhaling the radon gas through running water while showering, dishwashing or laundry etc is also the main reason for radon-related health issues. Therefore, we should ensure checking with our water suppliers about where the water in our home comes from. Also, make sure to check with the system if water is tested for radon levels because what may ever be the radon concentration in the water it is always harmful but it also can be reduced. Also, keep in mind, if radon is waterborne then it can easily affect the soil, water as well as the air. You may not only want to test the water but probably even the air for radon concentrations. However, not only radon but one can track other related hazards too! You get test apparatus to perform checks in the water for bacteria, chlorine, lead, hardness, pesticides, nitrates and pH value etc. Recognised and authorised dealers or mitigation companies can provide you with full details regarding the treatment program. But seeking for professional help and spending a fortune isn’t the only existing option and it also comes at a later stage. Most important is to find out the propensity of your home air and water towards the dangerous radon gas. And you can easily do that for radon gas levels and other related risks all by yourself ! Radon Test kits offered online help the home and business users for ensuring safety to the maximum extent. Just follow the instructions mentioned and take actions accordingly! 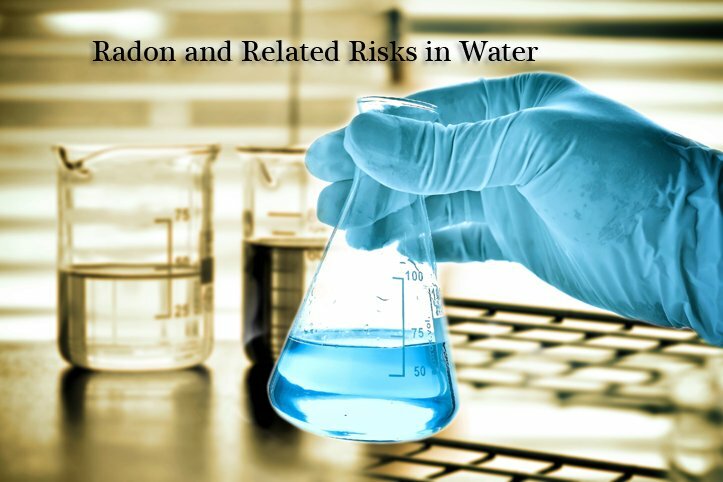 We have written a brief article about Radon, Its Related Risks in Water. A complete guide on radon and related issue which you can face.